If you can crochet, knit, or loom this is for you! The Special Olympics of TX is bringing back The Scarf Project, where supporters of the SOTX can hand make scarves for all of the people who participate in the Special Olympics. I am so happy that my aunt shared this project with me, she is a volunteer and asked me if I could lend a hand. Austin, TX and the Special Olympics both have huge places in my heart and even though I live in the Midwest I am always willing to do what I can. The requirements are pretty simple and it would be easy to whip up ten or more scarves by the deadline so I encourage all of you who would like to join to make a few and send them as they are completed. The deadline is Thursday, January 23, 2014. Our colors for 2014 are red and black. Dimensions are 54-60 inches long; 6 to 7 inches wide; packed in ziplock bags for mailing. The notes to the athletes are great, so by all means include those, we just ask you please not attach them to the scarves themselves. Scarves can be made in any pattern and can be knitted, loomed or crocheted. Please wash the scarf before sending it, especially if you smoke or have pets. I can't imagine how wonderful the participants would feel to receive a sweet note of support and a lovely handmade gift. 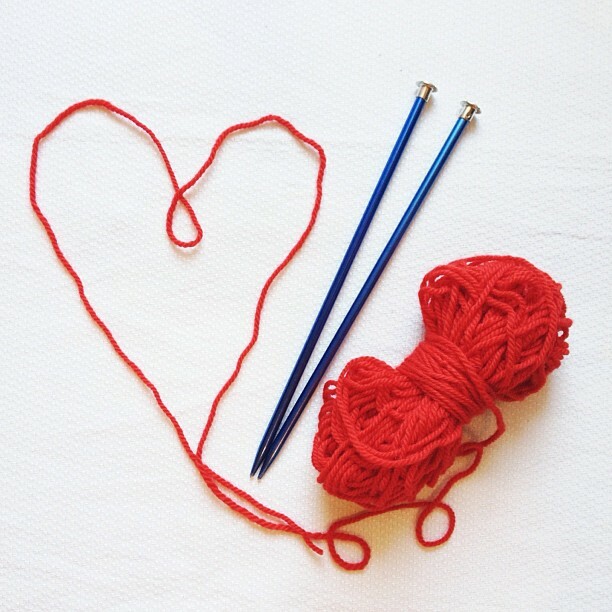 Put your hooks, needles, and looms to good use and help put a smile on someones face! If you participate please let me know, I would love to see how many of my readers pitch in. Also share your photos on instagram with hash tag #gypsybeestitches. I cant wait to get knitting! ah, this is so awesome! my uncle sometimes is percipient in the special Olympics, so this has a little place in my heart! go you!